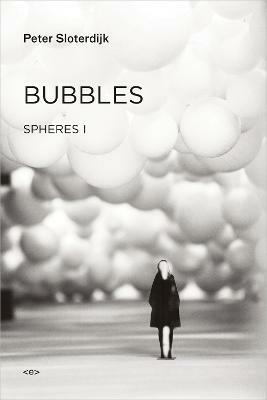 In this wide-ranging book, renowned philosopher and cultural theorist Peter Sloterdijk examines art in all its rich and varied forms: from music to architecture, light to movement, and design to typography. Moving between the visible and the invisible, the audible and the inaudible, his analyses span the centuries, from ancient civilizations to contemporary Hollywood. With great verve and insight he considers the key issues that have faced thinkers from Aristotle to Adorno, looking at art in its relation to ethics, metaphysics, society, politics, anthropology and the subject. 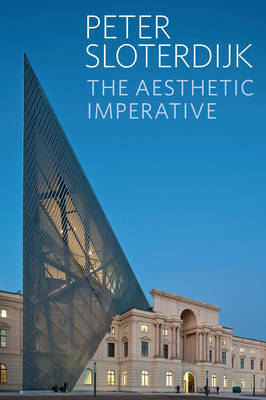 Sloterdijk explores a variety of topics, from the Greco-Roman invention of postcards to the rise of the capitalist art market, from the black boxes and white cubes of modernism to the growth of museums and memorial culture. In doing so, he extends his characteristic method of defamiliarization to transform the way we look at works of art and artistic movements. 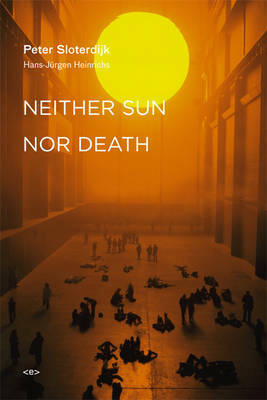 His bold and original approach leads us away from the well-trodden paths of conventional art history to develop a theory of aesthetics which rejects strict categorization, emphasizing instead the crucial importance of individual subjectivity as a counter to the latent dangers of collective culture. 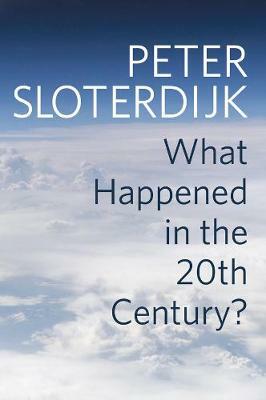 This sustained reflection, at once playful, serious and provocative, goes to the very heart of Sloterdijk's enduring philosophical preoccupation with the aesthetic. It will be essential reading for students and scholars of philosophy and aesthetics and will appeal to anyone interested in culture and the arts more generally. Buy The Aesthetic Imperative - Writings on Art by Peter Sloterdijk from Australia's Online Independent Bookstore, Boomerang Books. 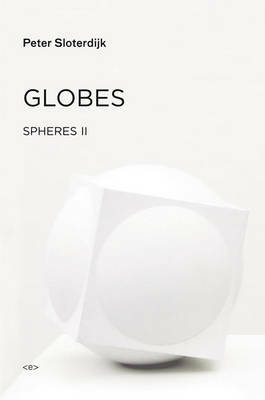 Peter Sloterdijk is Professor of Philosophy and Aesthetics at the Karlsruhe School of Design.